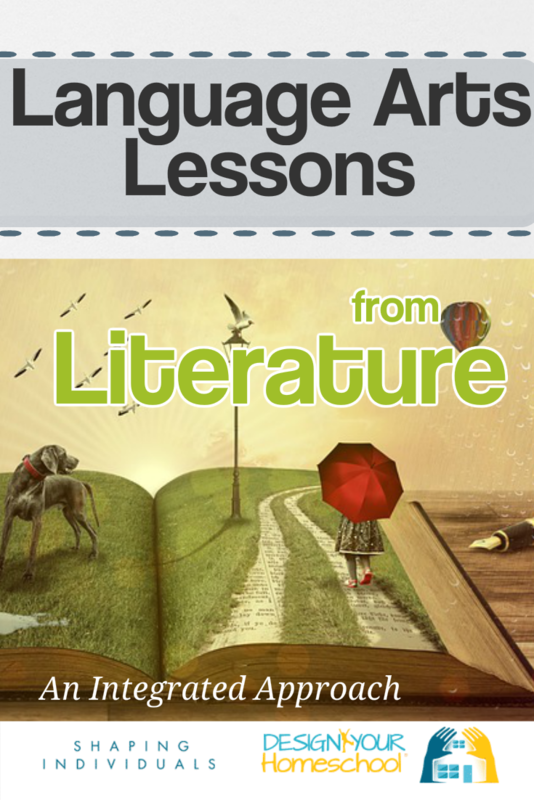 Do you need a homeschool reading curriculum? 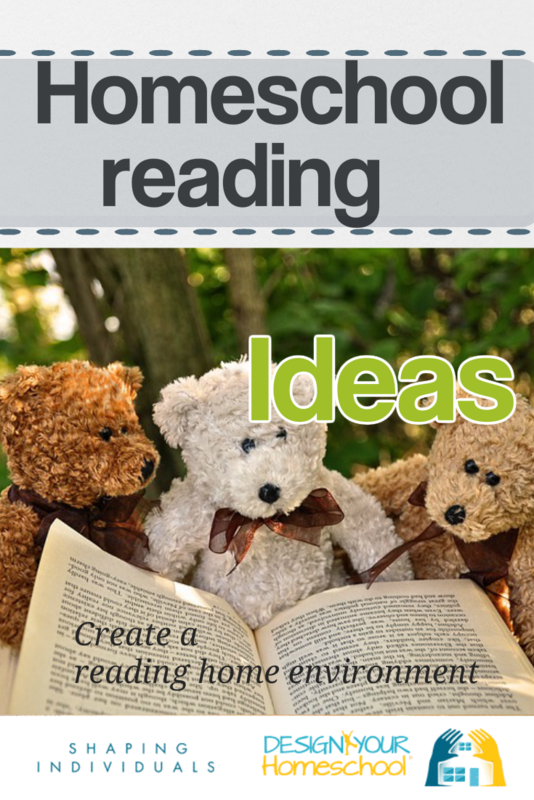 Is it possible to create a home school reading program - or to combine a bunch of resources which will achieve the goal: To teach your child to read! I certainly remember the pressure you feel as a homeschool parent - and it's as though all your success as a homeschool parent rides on whether your child can read. First, let me assure you - They will read! It will happen! 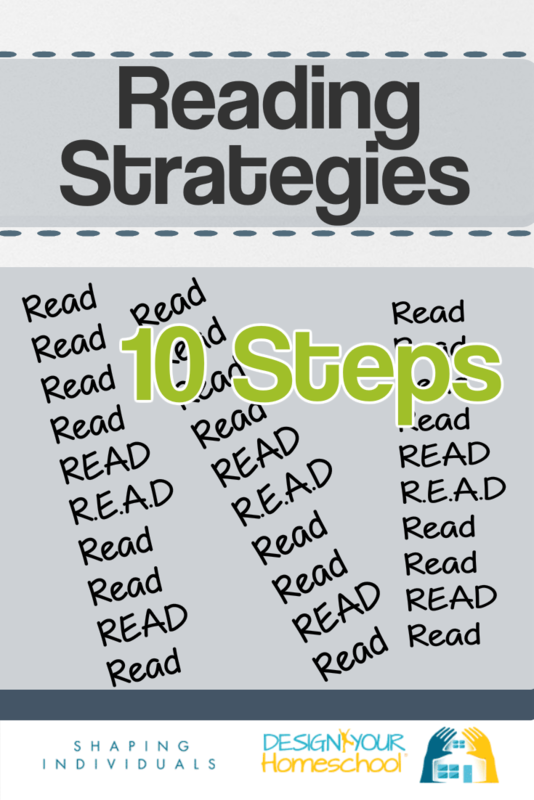 This page will help you put home school reading strategies and ideas into place, find tools and homeschooling reading programs and resources which will help your homeschool family teach reading and learn how to develop confident readers. 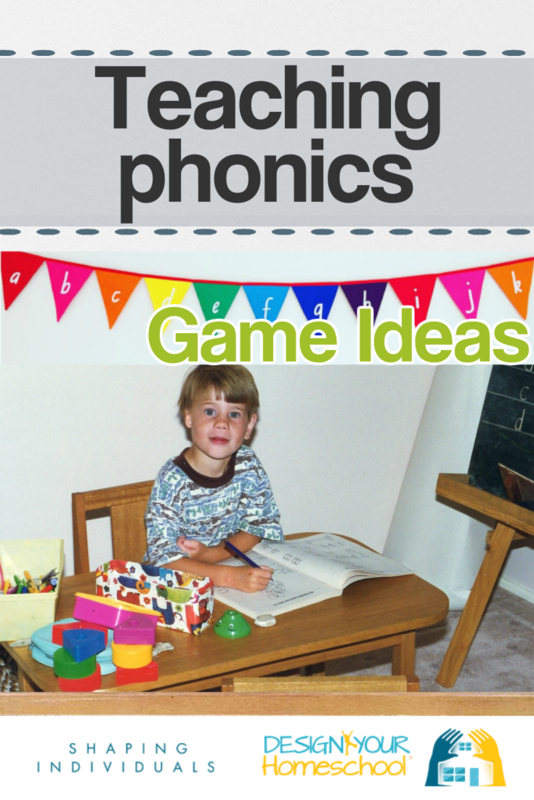 Discover ways to teach phonics. 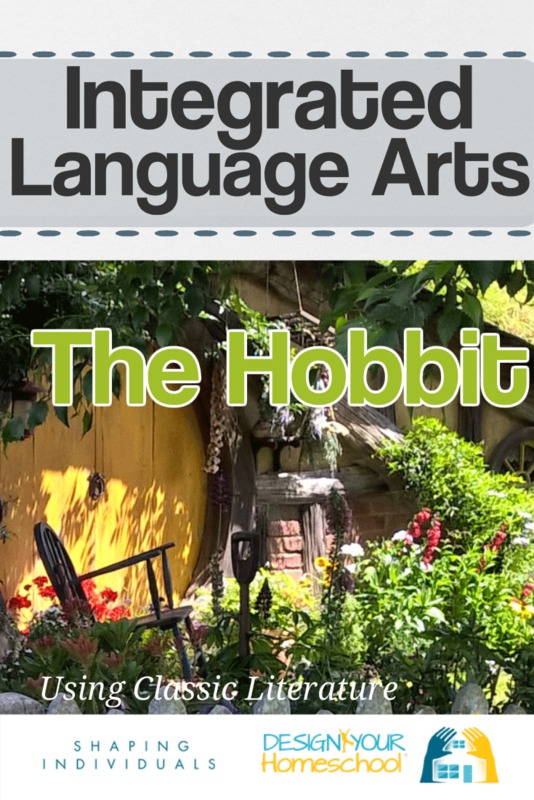 Explore an integrated approach to language arts through "The Hobbit"
When we started homeschooling, we knew that in order for our children to grow and learn - reading was foundational. That also meant that I felt pressure to achieve that goal. It's difficult not to let the pressure you feel as a homeschool parent flow into your teaching expectations. Often, we feel more 'successful' if our children are achieving the so-called goals a little earlier than their peers. It's so easy to let our pride and ego get in the way and before we know it we are pushing our children to succeed .... for our benefit. The hardest thing is to know when to push and when to watch and wait. It is so important to know your child and be willing to wait until they show signs that they are ready to move ahead learning sounds and forming words. I believe it is best to wait. Having a child in tears ove r not being able to read or sound out a word can be so detrimental and the last thing we want to do is to put our children off reading! 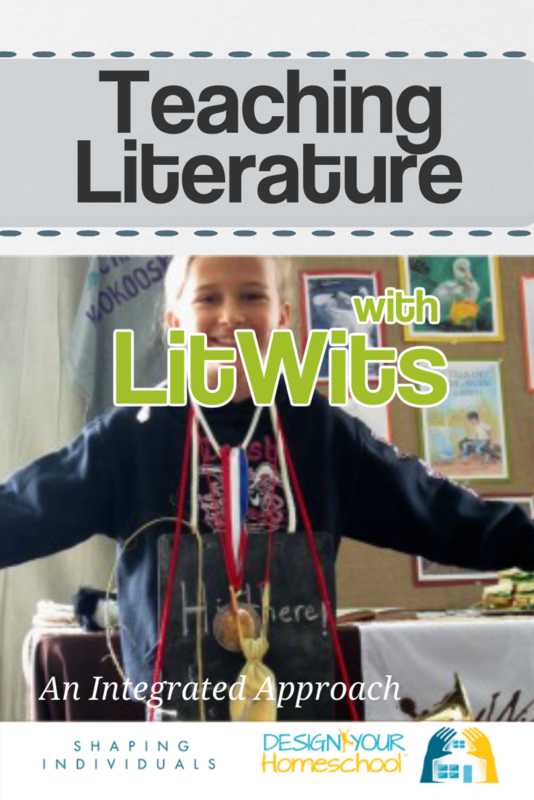 We want to teach our children to read so they may enjoy literature, read widely, read for pleasure and research. We teach reading so we may grow in knowledge and understanding; so we may learn from others who have walked before us; to understand our Maker and to search out His truths in Scriptures; to help us grow in wisdom. 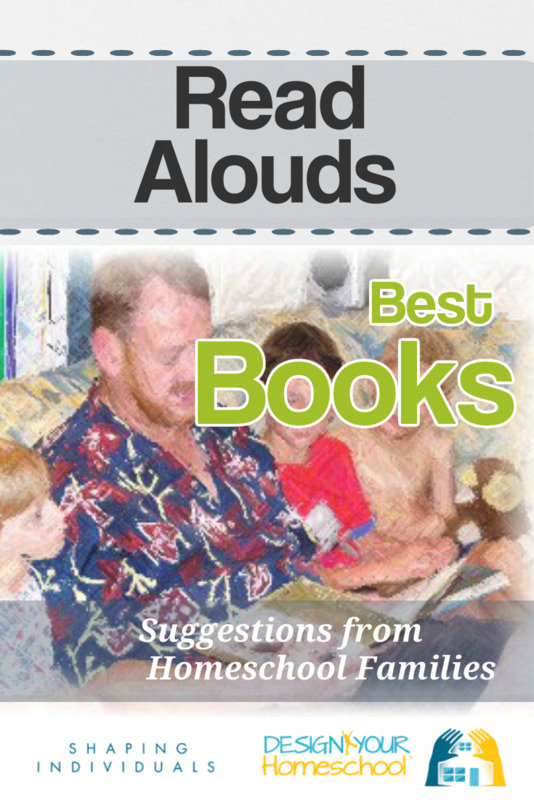 For these reasons, we want reading to be a rewarding experience in our homeschool and an exciting process. Let me show you some ways for that to happen. If you want to have a book of research on exactly this topic in which a young child"s mental development is researched and documented, you would love to read, Better Late than Early: A New Approach to Your Child's Education by Raymond S. Moore. 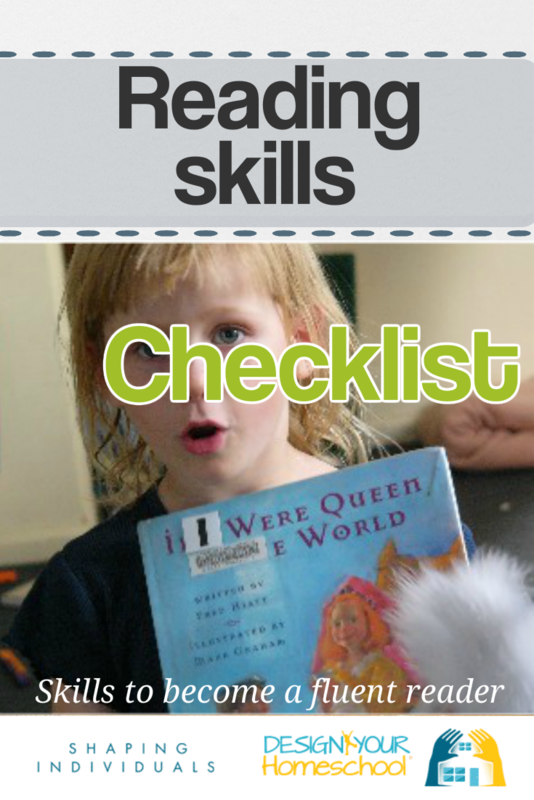 Pre-school reading and reading worksheets are pushed earlier and earlier and this books helps you to rethink the way to approach teaching your child to read. Slow down! Provide the best possible environment for your child - and stop thinking that you are actually moving ahead with their learning when you are actually pushing them beyond what they are able to do. 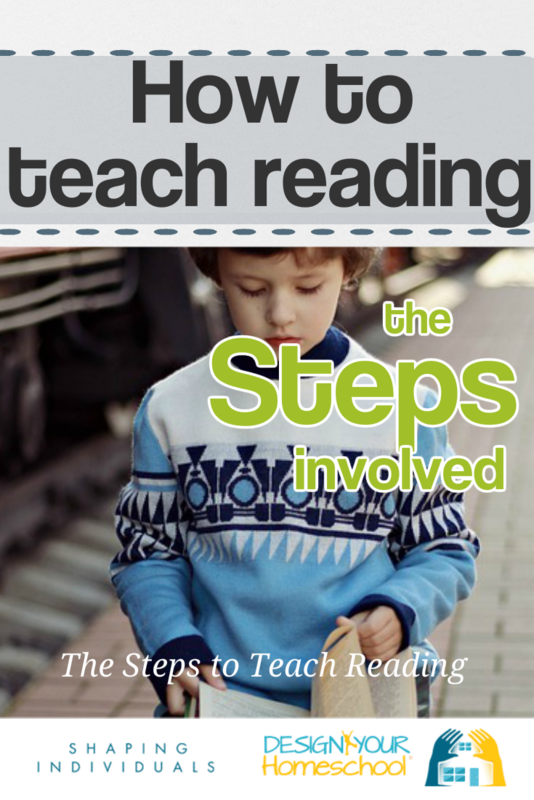 It's about allowing your children to read when they are ready! 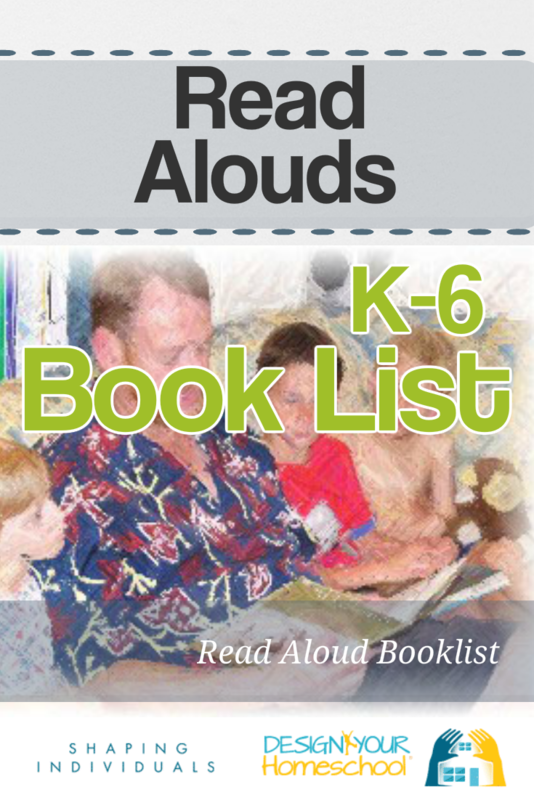 Read aloud book lists from other homeschool families. 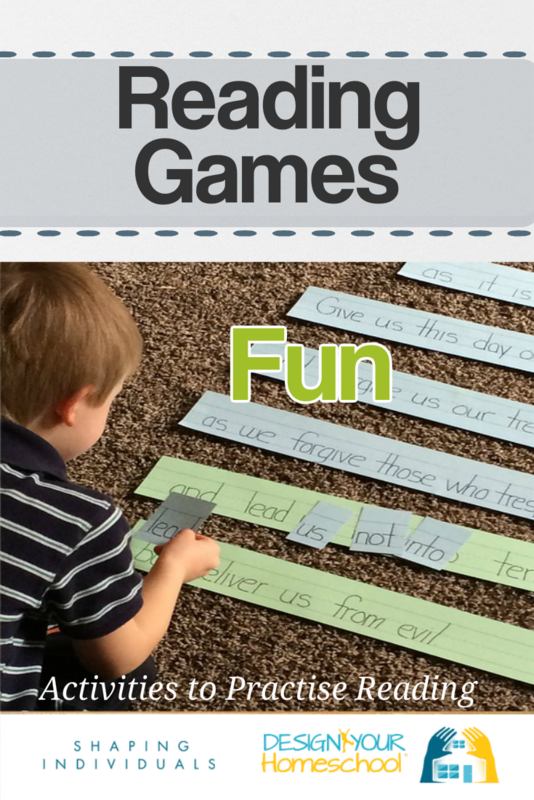 Homeschool reading games -Phonic games, flashcards..